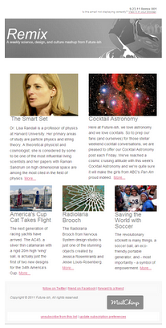 Here at Future-ish, we love when everything old is new again...we love it even more when it's done well. 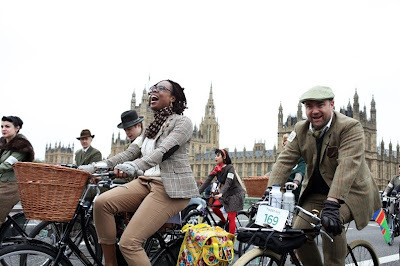 So it should come as no surprise that we are HUGE fans of the Tweed Run, a "metropolitan bicycle ride with a bit of style!" The event was started in London in 2009 but now there are Tweed Runs around the world. 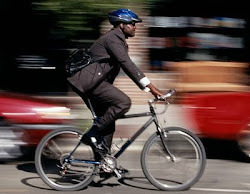 For a list of upcoming Tweed Runs, check out the very natty Riding Pretty blog.